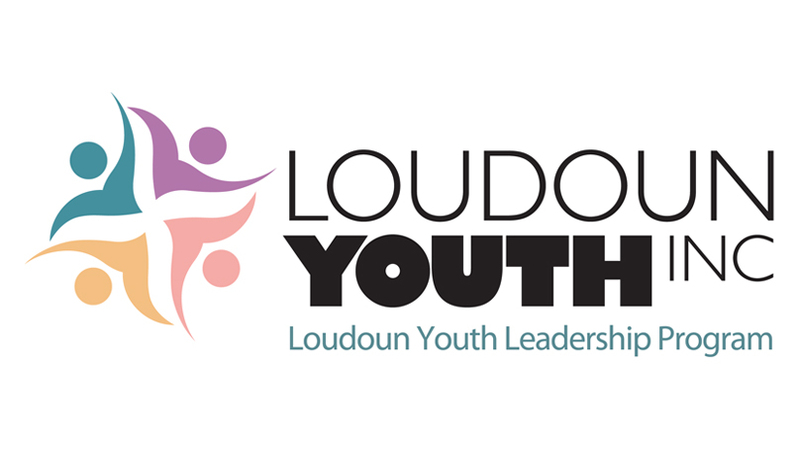 admin – Loudoun Youth Inc.
Identify and research a topic important to you. Define a solution and implement your action plan. Present your actions and results in March, 2019. 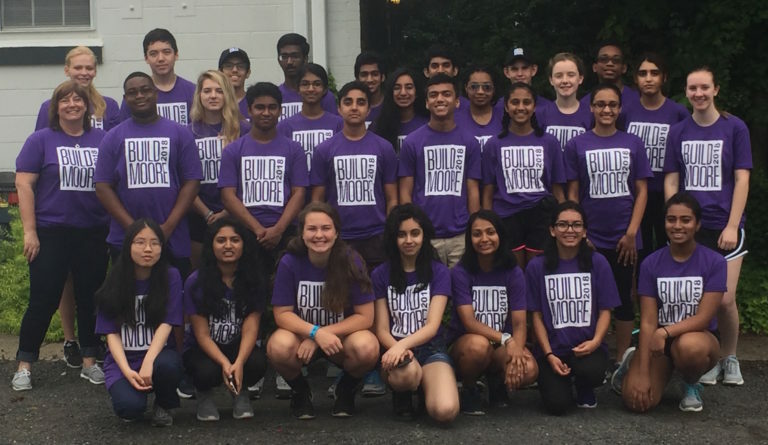 Loudoun Youth, Inc.'s mission is to work closely with our community partners to develop and deliver youth serving programs that empower, connect, and provide leadership opportunities for youth. 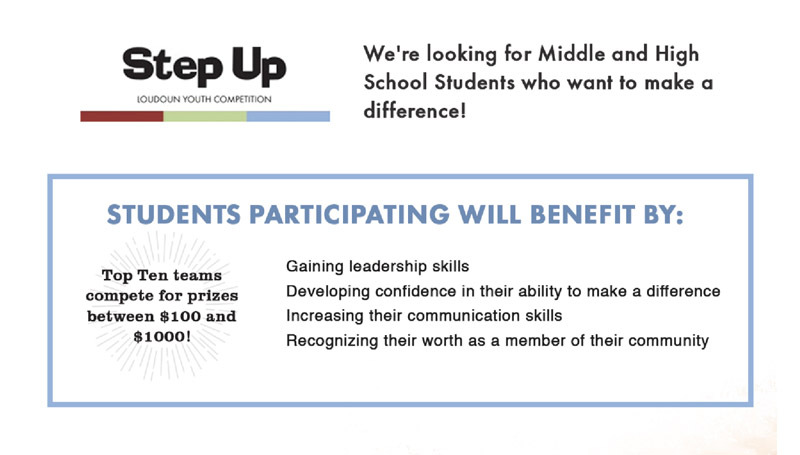 © 2016 Loudoun Youth Inc. All rights reserved.